Arya Yachting and Tour’s “Blue Cruise” first took off in 1984 and is still going strong. 2016 will be 32nd year of the company, which arose as a partnership of eleven high school friends. Our first yacht, the NOSTALGIA was finished in 1985. Since then, we carry out yacht tours along the southwest coast of Turkey for groups and also for individuals on a shared-yacht basis. ARYA has considerably enlarged their offering for private groups within the years. Boats from 2 cabins up to 8-10 cabins are on offer, providing the perfect solution for any group size. With or without air-conditioning, we even have boats with built-in jacuzzis available! We can select from a portfolio of 700 boats, which will undoubtedly enable to suggest the perfect vessel for the customer. In addition to the “Traditional Yachts”, for those affluent travelers who want to discover the enchanting region of Mediteranne without having to abandon a sense of style and luxury, ARYA Yachting offers the best selection of the “Deluxe Yacht”s category. For the ‘regulars’ - those guests who already know every bit of the Aegean and Mediterranean coastline of Turkey ! 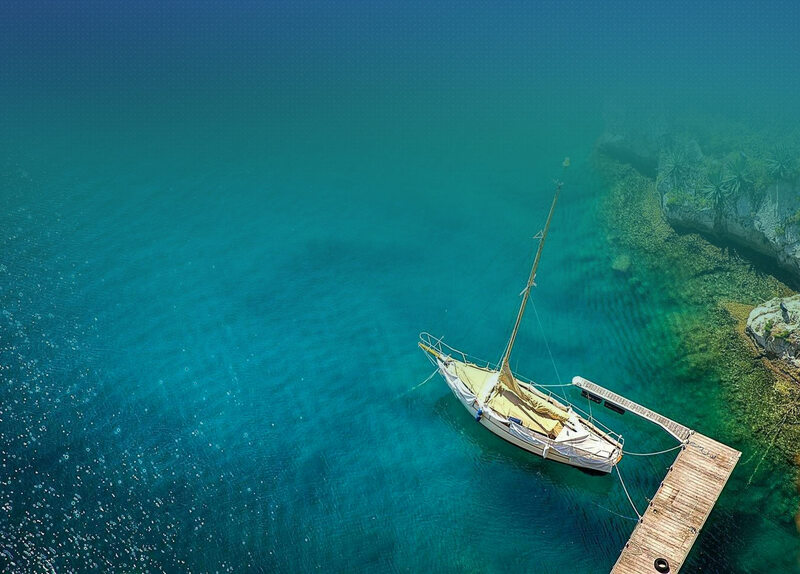 - ARYA has also specialized in programmes to the Greek Islands and during spring and autumn weeks Sailing & Hiking Tours. We look forward to be of service to you too. Special thanks to the photographers Süha Derbent, Sara Janini, Nihat Gencosman and Ayla Kurultay who kindly allowed us to use their photographs. Arya was founded in late 1984 by seven partners. Within a short time, the company had gained four more partners, making a total of 11 joint owners. 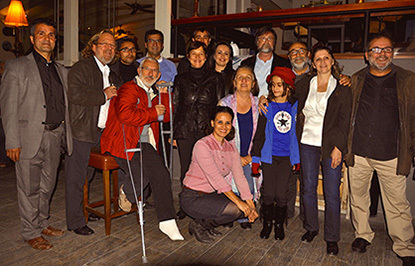 All the partners have known each other since their student days in the early 1970s, and seven attended the same German-speaking high school, Istanbul Erkek Lisesi. 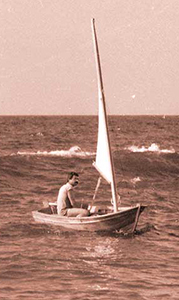 In 1985, Arya was granted its license as a yacht management agent. In 1989, a second company, Arya Tours was set up for the organization of land tours. Of the current 11 partners, four are full-time employees and one is active part-time as chairman. Another four are in constant contact with the company, while a further two live relatively far away and are not involved in the daily operations. The first five years were the company’s development phase. Once this phase had ended, and despite the continuous crises that have plagued the Turkish tourist industry, Arya earned a reputation for trustworthiness. In our first years of operation, our total number of guests ranged from 300 to 1,000 per season; after weathering a few fluctuations, we achieved a total of 3,000 guests per season by the end of the 1990s. Since that time, we have been focusing on raising not the total number of guests, but the standard and quality of our service. At present, Arya Yachting is one of the top 10 among some 50 yacht charter companies in our sector, and Arya Tours is considered a specialized organizer for study and hiking tours among close to 3,500 travel organizers registered with the Turkish travel agency association TÜRSAB. Our first yacht, the NOSTALGIA was finished in 1985. Since then, we carry out yacht tours along the southwest coast of Turkey. Our main office is in Bodrum from where the first "Blue Cruises" started. All land–arrangements are carried out through our office in Antalya. Arya employs a total of 20 people , six of these make up the crews of the company’s own two yachts. Five employees are joint owners of the firm, an additional two are drivers, and the remaining 7 people are office personnel in Bodrum and Antalya. In addition, Arya charters each season approx. 70 yachts for short or long terms, which means having around 150 people as short term employees. In the yacht charter sector, Arya has this year 50% customers through direct contacts and “repeat-clients”, some have travelled with us for years – we consider them part of our growing family !. We look forward to helping have the best holiday in Turkey. THE SORY OF "BLUE CRUISE"
It all began with a mistake: a few years after the foundation of the Turkish Republic, the Turkish writer Cevat Sakir Kabaagacli published an anti-militarist story in a newspaper. He was tried by a special military court and sentenced to mandatory residence in Bodrum. The judges, who sentenced Cevat Sakir to a number of years in the remore port knew nothing of it’s lifestyle only that it was an isolated little village traditionally known in the capital as a place suitable for exiles. The purgatory, which was to purge the writer of his unhealthy mentality, turned out to be a paradise. 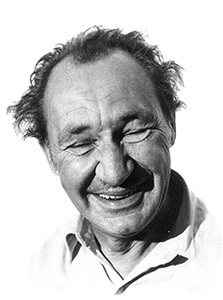 He settled down in Bodrum for the rest of his life and wrote with the pen-name, "Fisherman of Halicarnassus". He made friends with local fishermen and sponge divers and got to know the various bays and coves in the Gulf of Gökova. In his many short stories and novels he evoked the classical heritage of this area and embed Bodrum with a sort of mythology. 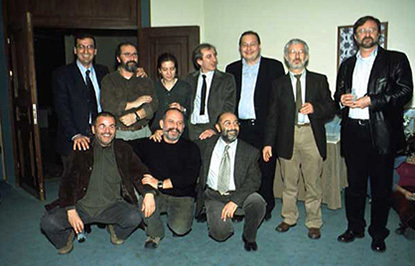 Later on, a handful of other intellectuals from Istanbul came to visit him and started to join his trips. Together they have constructed a theory of culture which embraces the cultures of all the people who have lived in Asia Minor. Sakir’s tours of the Gulf of Gokova became famous and were given the name “Mavi Yolculuk” or “ Blue Cruise” and at this point, we wish to pay respect to the man who inspired this voyage of exploration – the source of enjoyment for many thousands of people for almost 60 years. We would like to honor these originators of the Blue Cruise with all due respect. A "Blue Cruise" is, first and foremost, a lovely escape from the drabness of daily life if only for a short period. On the Blue Cruise one sails along the southwestern Turkish coastline into solitary bays, crystal clear and virgin waters, picturesque small villages and places of antiquity. For the kind of Blue Cruise we offer, you don't necessarily need to have a license for sailing. We provide traditional yachts with crew, which you can charter for your party. The Blue Cruise began on these shores, on local fishing and sponge-diving boats. which didn’t have a toilet, and not even cabins. Nowadays, almost all boats feature en-suite WC/shower in every cabin as the basic standard, with the trend being to move to household shower cabins and WCs, like you’d find at home. Those early Blue Cruisers had to share all the chores – from doing the cooking or washing-up to pulling together to lift the anchor – but the Blue Cruises of today generally offer pure relaxation. Still, guests who still want to join in are very welcome, either in sailing manoeuvres or maybe learning a few secrets of Turkish cuisine. To somebody who has never done it, it is simply impossible to describe the atmosphere, the prospects - in short, the pure pleasure of a Blue Cruise, especially if experienced on a comfortable, clean boat with a well-trained crew. How many people, what to see, how much it costs – all these are really secondary issues. Whether you want to get completely away from it all and charter a yacht just for yourself, party like mad in a group of 15-20 people, or just have fun with a group of good friends, there’s a boat and a price to suit any pocket. 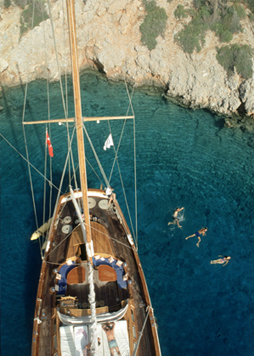 You can opt for a traditional 15-20m gulet or a 35-40m super deluxe yacht with master cabins and jacuzzi…! 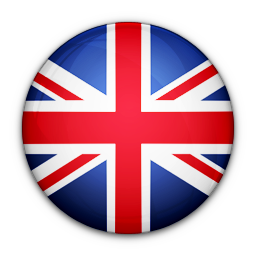 In the following pages you’ll find a selection of our boats. Don’t forget, we have plenty of programmes and itineraries to choose from, too. The classic itineraries can be combined in many ways, also by adding Greek Islands into the route.